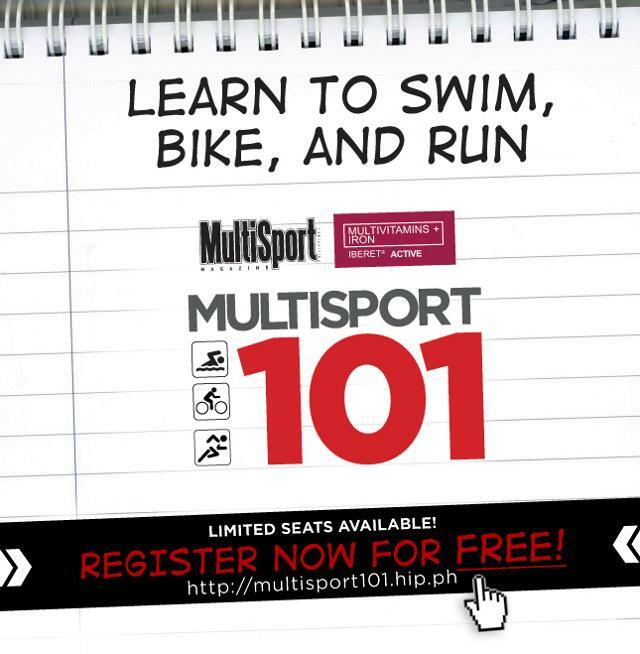 Missed the Run 101 by Coach Jay Sales? Don't fret! There's another one on June 24. 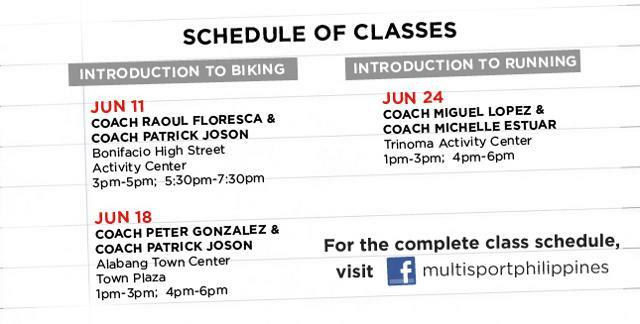 There are also two classes about Biking on June 11 and June 18.